2013 Copywrite. All rights reserved. We have Ethanol Free Gasoline and Dyed Diesel. Construction, Industrial and Agricultural businesses boost your productivity by letting us deliver the fuel to your location. 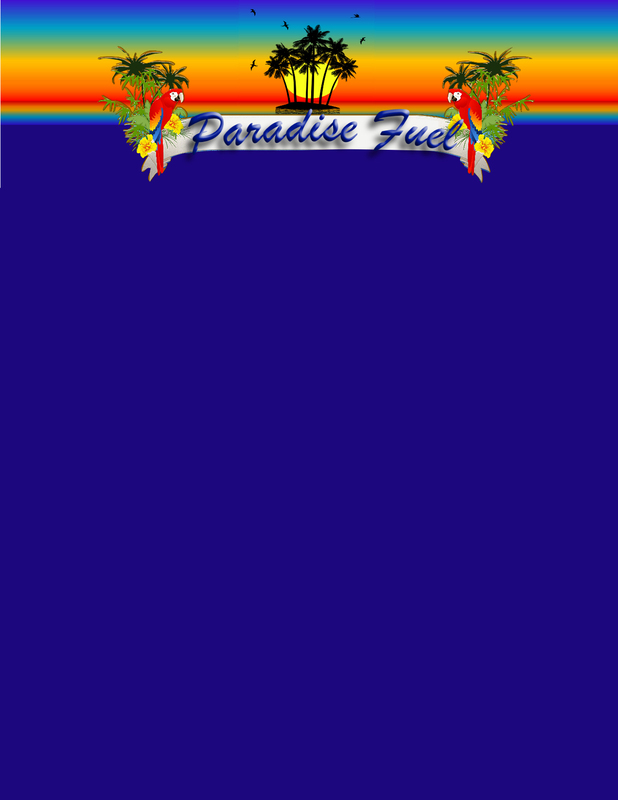 Located in beautiful Marco Island, Florida, our goal at Paradise Fuel is to provide friendly, professional, and reliable service to Collier and Lee counties. Our knowledgeable delivery personnel are trained to facilitate deliveries in a safe and timely manner. Our services include delivery to marine vessels, construction sites, industrial locations, generators, trucking companies, and agricultural businesses. Thank you for stopping by our site, and we look forward to establishing a business relationship with you in the near future!